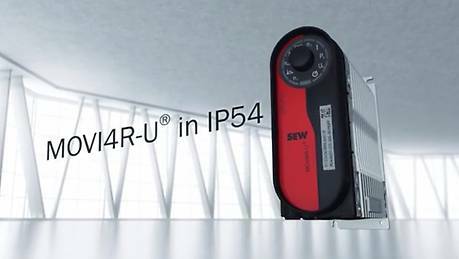 When it just needs to be kept simple: MOVI4R‑U® The basic inverter is the ideal product for basic applications in drive technology. Our MOVI4R-U® frequency inverters provide the precise functionality that you need to reliably control the speed of asynchronous motors. Not less - but with considerable added value! The modular design of the MOVI4R-U® basic inverter, for example, is ideal for quick unit replacement. And the intuitive MOVI4R-U® operating concept enables impressively short startup times. with an intuitive operation concept. with re-integration into material and raw material cycles. ensures flexible installation, even outside the control cabinet. due to the modular design concept. 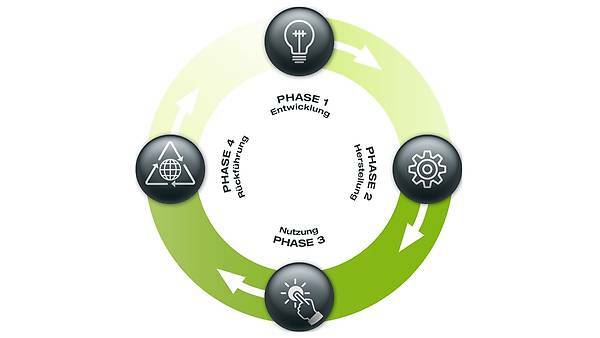 Optimal resource conservation: MOVI4R-U® is based on a sustainable product concept that allows for re-integration into material and raw material cycles. Today’s products are tomorrow’s raw materials – we are taking action: MOVI4R-U® is our first inverter with a completely sustainable product life cycle. And you too can contribute greatly to protecting raw material resources: At the product’s end of life, please return it to us and we will separate materials of the same type and properly re-integrate the materials into the materials cycles. To do so, please complete our returns form, making sure to specify the serial number. The number is located on the front of the inverter (see figure). The MOVI4R-U® basic inverters are ideal for applications with local manual speed specifications for the application.